Wafer type is the common style of butterfly valve and is less expensive than the lug type. 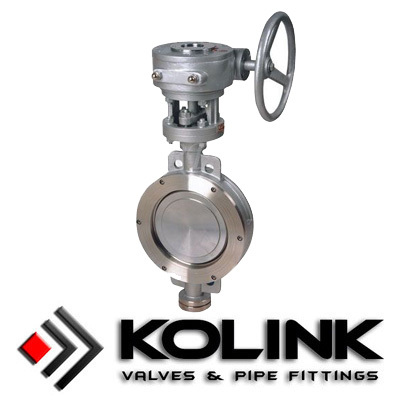 The wafer butterfly valve is installed between two flanges. The valve is kept in place by using bolts or studs and nuts from flange to flange. This type of installation, of course, makes it impossible to disconnect just one side of the piping system from the valve.